Large older home on a lot overlooking playing fields boys and girls club. 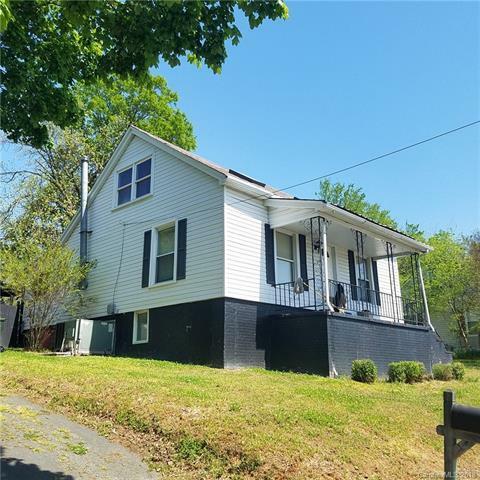 Nice front porch, two bedrooms upstairs, Locke Mill in walking distance. Fenced in backyard 3 Bedrooms including two upstairs and one down. GREAT Investment Home, or Starter Home! New Roof including the wood decking, shingles and flashing just installed with warranty (October 2018) Additional rehab including paint,lighting fixtures, door hardware,kitchen faucet, blinds, new carpet in master bedroom. Price reflects AS-IS condition.